South Africa’s Pres. Zuma signed a “DNA Act” to match more sexual offenders, including many who break the law more than once, with their crimes, exonerate the wrongly accused and crack cold cases. 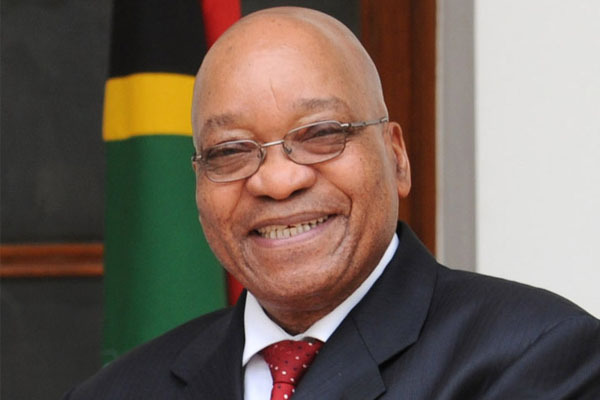 Jacob Gedleyihlekisa Zuma, GCB is the President of South Africa, elected by parliament following his party's victory in the 2009 general election. He was re-elected in the 2014 election.